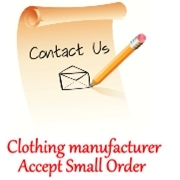 We in addition to children's clothes, men's, women's, and also provides swimwear. 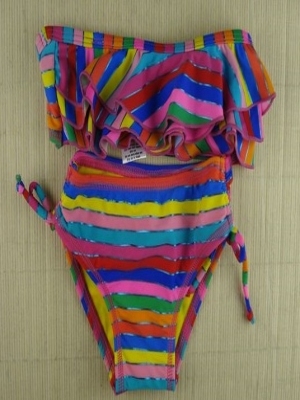 All the swimsuit made by top cloth, ensure that was won't harm the skin when swimming. All swimwear all no trademark, if the customer needs, we can add trademark, can also according to the customer provide sample or drawing manufacturing clothing.